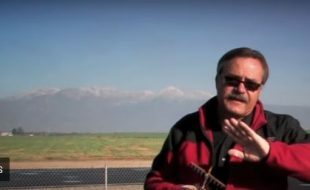 MAN’s West Coast Senior Editor John Reid, shows the proper way to perform the Avalanche. 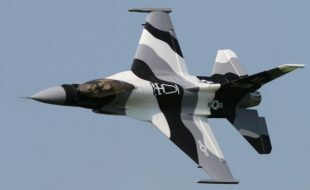 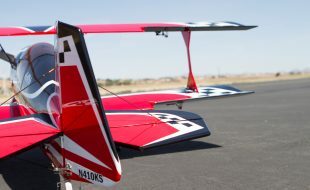 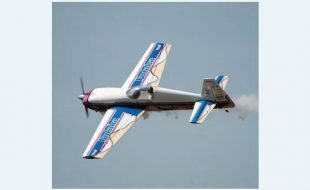 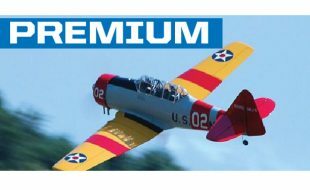 Basically a loop with a snap roll at the very top, John’s video highlights some of the important things to watch for while you perfect this great aerobatic maneuver. 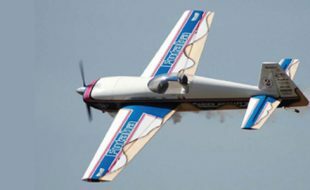 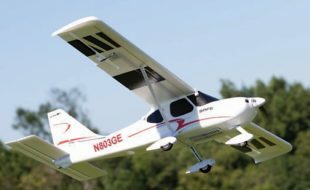 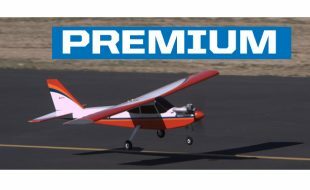 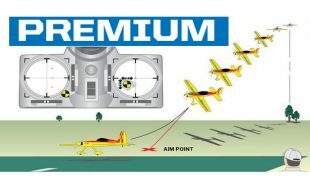 RC Aerobatics: Pro tips to a perfect 4-point roll! 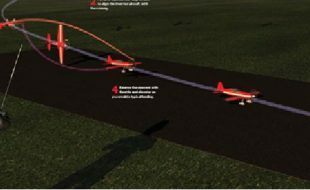 Master the Flat Spin-Blender A 3D Maneuver to wake up the crowd!